The Kruger National Park is arguably South Africa’s premier tourist destination, attracting more than 1,8 million visitors per year. The Park spans 19,633 km² and is world renowned for its wildlife, including the Big Five, cheetah and wild dog, and more than 500 species of birds. 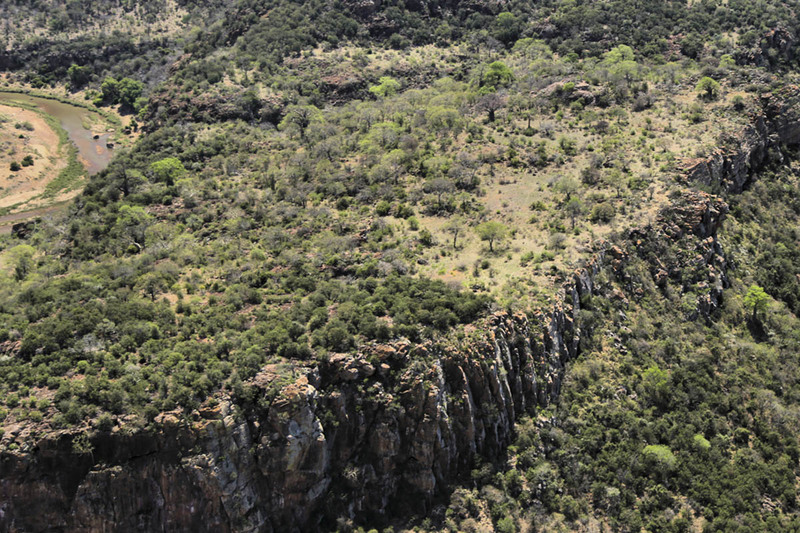 Significantly, the Park also contains a diversity of historical and cultural sites, ranging from early Stone Age (roughly 1 million years ago) to San rock art and various Iron Age settlements. 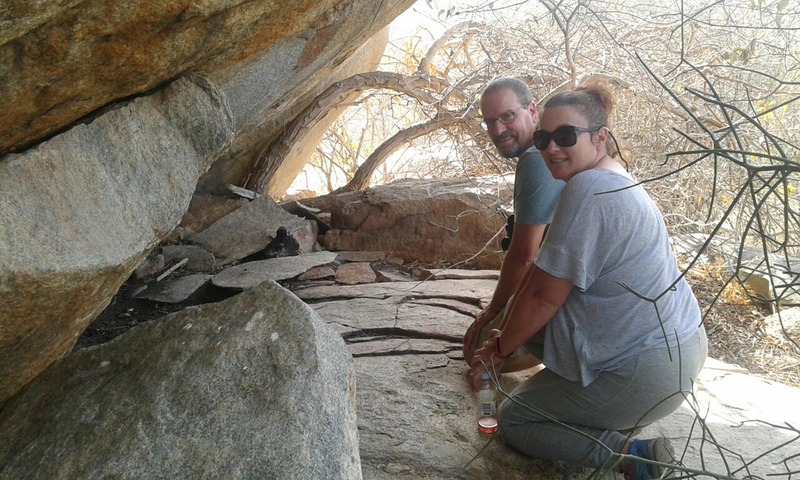 Whilst they may not be as well known to the general public, many of these sites hold cultural and spiritual importance and are a significant component of the Park’s offerings. 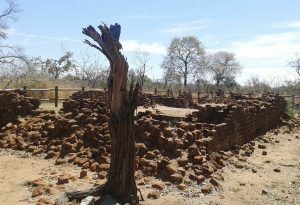 With funding provided by the National Heritage Council, the ACT Heritage team documented three significant cultural sites found within the Park: the Makahane Ruins, the Albasini Ruins and the Mahula Complex. Makahane is situated about 45 km from the Punda Maria rest camp in the north of the Park, near the confluence of the Luvuvhu and Mutale rivers. 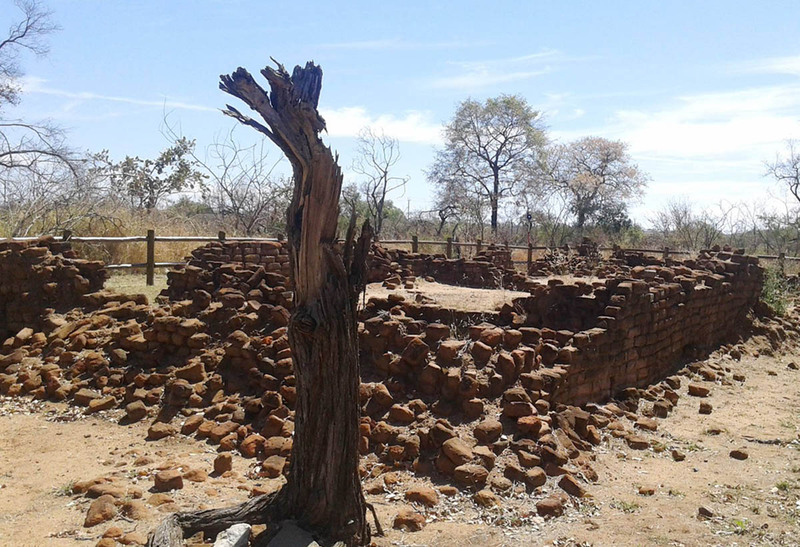 It is estimated that the site was occupied from the 17th, 18th and early 19th centuries by the Lembethu tribe. Their most infamous chief, Makahane, was known to be particularly cruel, and was known for throwing his subjects over a steep cliff (situated to the north of the hill) for minor offences. Eventually, not even his own father could stand his brutality and sent Makahane’s brother, Nelombe, to kill him. 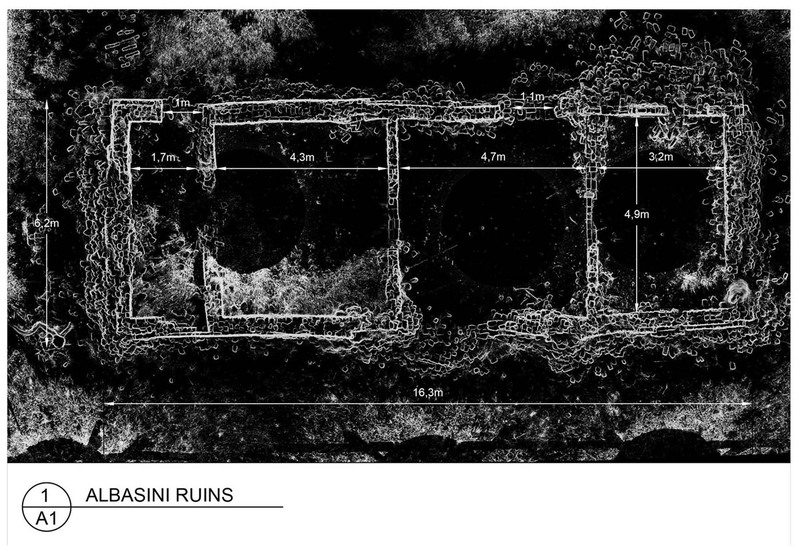 The Makahane stone wall ruins were documented using terrestrial 3D laser scanning. A total of 31 individual scans were taken around the site with the final point cloud comprising of 203 million measured points. The stone walling was captured with an accuracy of 2-5mm, offering highly detailed information about the current state of the site and providing baseline data to monitor change. These are the remains of a 19th century trading post of the famous Portuguese trader, Joao Albasini. 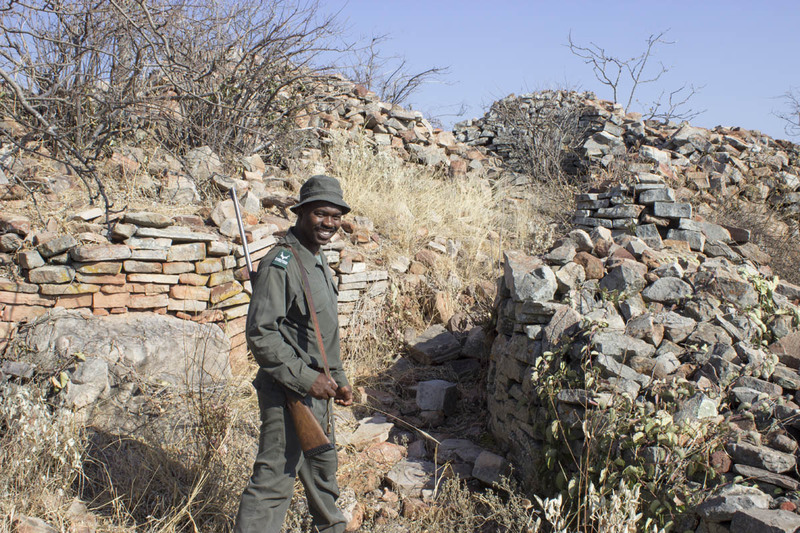 The ruins are open to the public and can be found near the Phabeni Gate, 10 km from Hazyview. 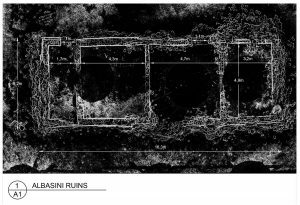 The Ruins were recorded with 12 individual scans and a resulting point cloud of 23 million measured points. This data was used to generate a detailed plan view of the ruins showing the position of every brick. This shows the current state of the ruins and can be used to monitor deterioration and inform management plans. The Mahula Complex is located in the south of the KNP and contains artefacts from a Late Iron Age settlement and San rock art paintings. 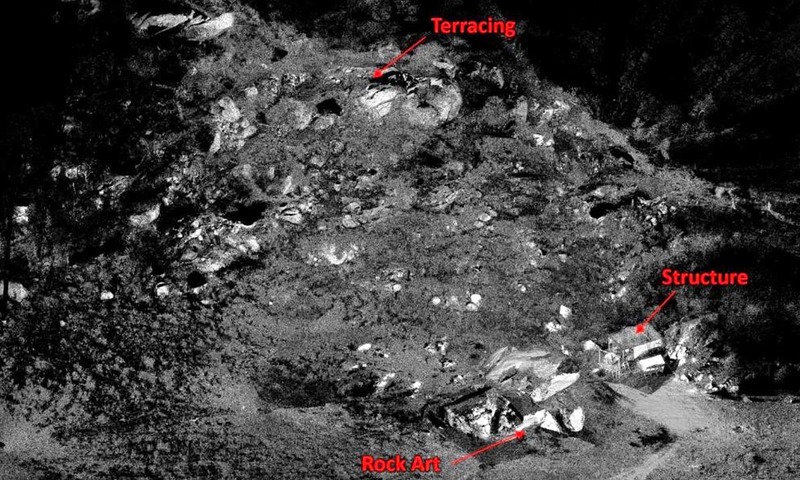 The site contains substantial stone-walled terracing (for both residential and agricultural purposes) and an extensive amount of archaeological deposit has been found, including decorated and undecorated pottery, bone and shell found, as well as loose upper and lower grinders. A total of 45 scans were taken over a period of 3 days to cover the Mahula hillside and all its features. The final point cloud has a total of 496 million points, showing the whole area in 3D. 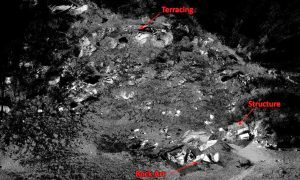 Trees were removed from the point cloud to better show the rocks features, in particular the terracing at the top of the site. The 3D nature of the data allows the site to be viewed from any angle, offering new perspectives on the site.